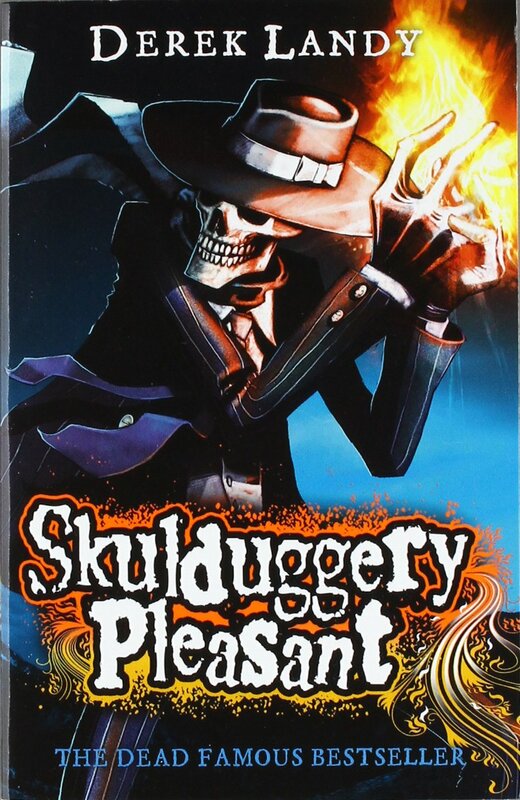 Plot: In the Skulduggery pleasant series, there are nine books. This is the first. The book's main characters are Skulduggery Pleasant and Valkyrie Cain aka. Stephanie Edgely. I think it is one of the greatest books that I have ever read.